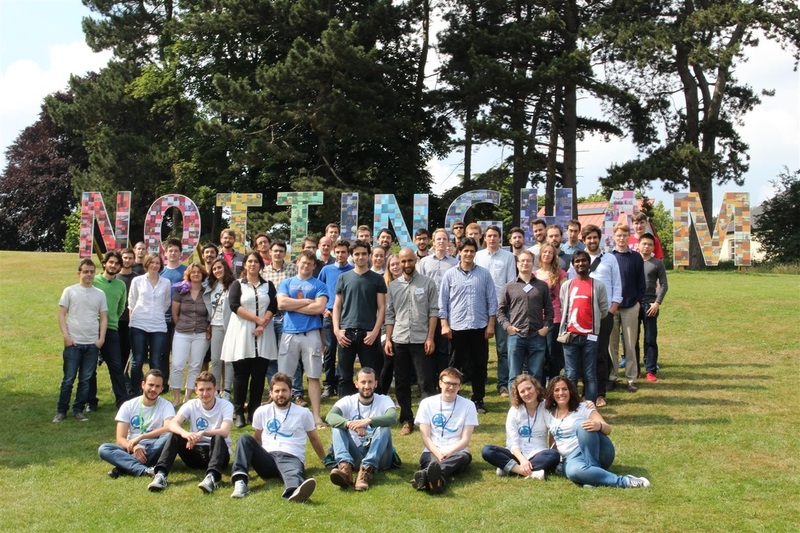 Quantum Roundabout 2014 is the third in a series of mathematical physics postgraduate student conferences held at the University of Nottingham. We are delighted to follow up on the success of the Quantum Roundabout 2014, whose pages are archived here, and the Quantum Square 2012. Quantum Roundabout 2014 was a postgraduate conference on quantum physics, held between the 29th of June and the 2nd of July of 2014 at the School of Mathematical Sciences of The University of Nottingham and it covered three research areas of quantum physics: Quantum Information, Quantum Thermodynamics and Foundations of Quantum Mechanics.